Executives know better than to put questionable statements in email, right? Well, it is past time to realize the same goes for texts. Just like a Miranda warning: Anything you text can and will be used against you in a court of law. 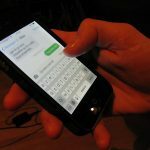 Texts have been the bane of married men and women in divorce court for years, and they are providing for juicy and damning discovery in civil and criminal cases as well. And, destroying texts is increasingly being seen by courts as destroying evidence. Texts are electronically stored information, and when you know there could be a lawsuit, you should know you need to keep it. 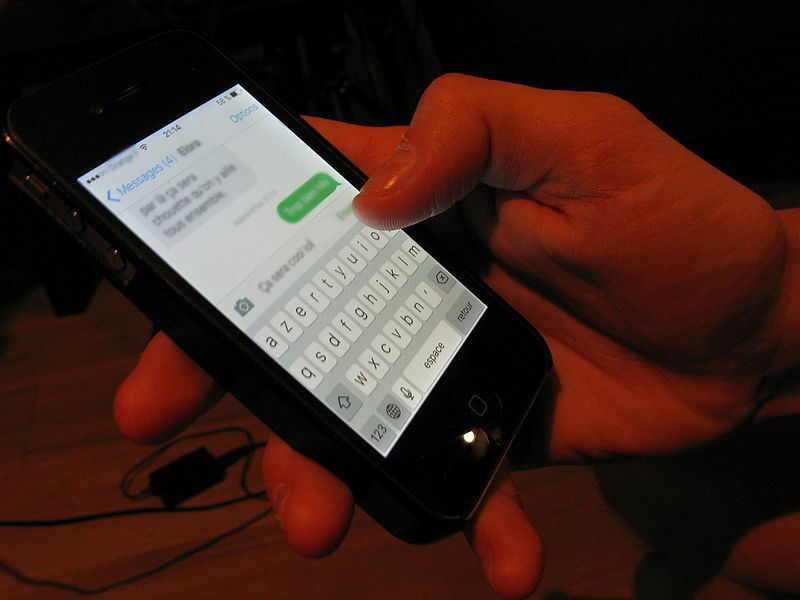 Texts are normal fare in courtrooms now. Judge Judy even uses them regularly as evidence in her TV arbitration cases about landlords and loans. In a federal copyright case in New York involving Jay Z, called Walker V. Carter, texts became critical evidence about a contract and royalties. They are treated like normal evidence in criminal cases too. The Texas Court of Criminal Appeals just tossed a conviction and death sentence of a Waco man, finding the admission of text message evidence was unconstitutional because the texts were seized without a warrant. In a recent case in federal court in North Carolina called Shaffer v. Gaither, the plaintiff dropped her cellphone in the bathroom and destroyed relevant text messages without backing them up. The judge was not happy. The judge didn’t dismiss her sexual harassment case but said he might tell the jury at trial that missing messages could be assumed to have reflected badly on her. In an trade secret case between night clubs in Colorado called Christou v. Beatport, the court issued a sanction for not securing texts. So when litigation is anticipated, destroying evidence like this is sanctionable. Back up those texts on paper, get a new phone and give the one with evidence to your lawyer. And do not go holding evidence near running water. It took the world a long time to realize that our private jokes and nasty sentences from emails could be projected up on a screen in court. That goes for texts too. Executives should be careful to keep a company’s most private business as private as possible by saying it in person to the people who need to know. Too many of us think of texts like Snapchat – here one minute, gone the next. But texts live on, on your phone and on the recipient’s phone. We speak differently in texts, talking with more raw language, less formality and less care. That late-night message on the road saying, “Stop by my room,” could be costly. Texts could be proof of collusion, proof of trade secret theft, proof of just about anything. They are evidence. There can be legal distinctions between what is on a company phone and what is on a private phone. But once the two are mixed, the texts are likely discoverable. What to do? Separate your two text worlds. Texts to clients should not include third parties. Speak in person or on the phone whenever possible and when you text, know you may not be alone. This entry was posted in CEOs, Complaints Against Executives, Confidential Information, Corporate culture, Depositions, Executive Management Style, Fiduciary Duty, Legal, Litigation, Social Media and tagged CEOs, covenant not to compete, employment, executive, executive compensation, executive employment, Joe Ahmad, litigation. Bookmark the permalink.